Gruppo Dani SpA (hereinafter, for brevity, also known as the Company) has created the website www.gruppodani.com with the intention of optimising its own proprietary information and making information concerning the company and the services offered by the same available on-line. Given that the use of the site implies the full acceptance of the terms and conditions below, visitors are asked to read these terms and conditions carefully before consulting this site. Unless otherwise stated, all the material present on this site including, therefore, all the elements of the graphical interface and the images that are not already protected by copyright, are the property and copyright of Gruppo Dani SpA. The contents of the site’s pages are confidential and cannot, therefore, be copied, reproduced, transferred, loaded, published or distributed in any way whatsoever – either totally or in part – without the Company’s prior consent. The storage of these on one’s own computer or printing extracts of the same for personal use is, however, permitted. Any violation will be prosecuted, without prior warning whatsoever, taking any legal action envisaged under current legislation. All brand names, as well as any reference to industrial property rights not belonging to Gruppo Dani SpA, are mentioned purely for descriptive purposes, without prejudice to the rights of their respective owners. Mentions for the purposes of news, critiques or reviews are possible, as long as accompanied by the author’s name and the source, including the web address. The contents offered by this website – which could, if required, be modified at any moment in time without any prior notice whatsoever – are drawn up with the utmost care and diligence and thoroughly checked before publication. 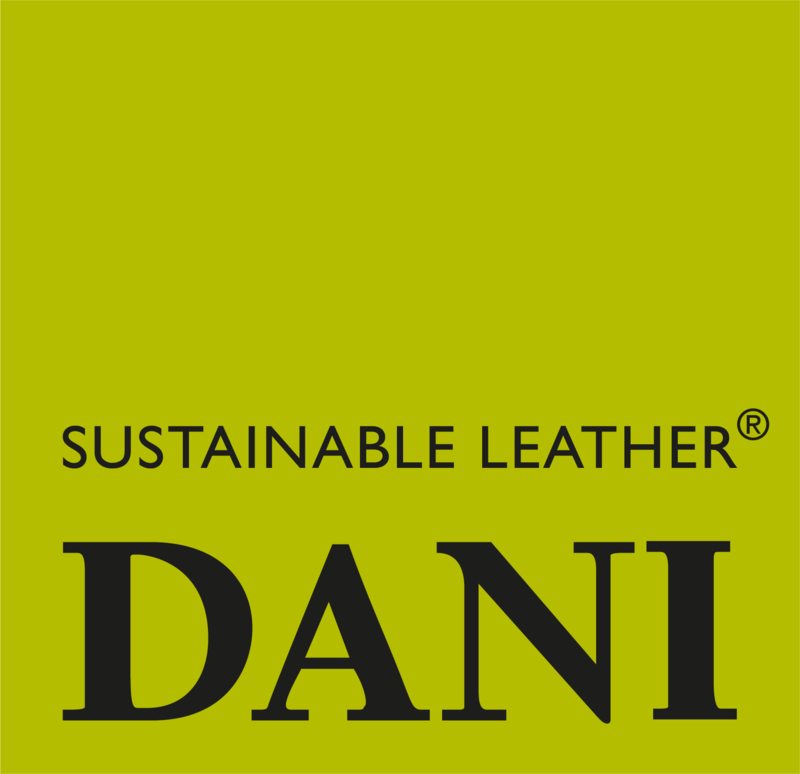 Gruppo Dani SpA, nevertheless, declines any and all liability towards users as well as other third parties for any delays, inaccuracies, errors or omissions arising from the aforementioned contents. The notification of any errors or inaccuracies is nevertheless appreciated. In broader terms, unless otherwise prescribed by law, the Company cannot in any way be held liable for any damages of any nature, caused – directly or indirectly – by accessing the site, the inability or impossibility of accessing the same, the reliance on the veracity of the information contained therein or from its use. It is also to be noted that it is expressly forbidden for anyone to use the data available on this web site relating to third party companies, for any purpose whatsoever of a commercial nature and/or for the purposes of marketing and/or market analysis. Links to the www.gruppodani.com website home page or to other internal pages (editor’s note: deep linking) can be made from other sites if previously authorized via e-mail. In any case notification that the link is functioning is welcome. Gruppo Dani SpA also reserves the right to demand that links to its site be removed at any time, if these links come from sites containing material that is obscene, in any way improper, illicit, offensive or harmful to the image of Company. Unless previously authorized in writing by the undersigned company framing and any other similar form of reproduction is strictly forbidden. In the area entitled Links, the current website contains links to other sites that are not under the control of the Gruppo Dani SpA, which therefore accepts no responsibility for the said linked sites as this is simply a service to those using the Net. The entity responsible for the treatment of personal data deriving from access to and use of the site is the Gruppo Dani SpA, based in Arzignano (VI) Via Quarta Strada 20, in the person of its legal representative pro tempore.